Share Q Division Music's EPK! Since 1986, Q Division has been at the center of a vibrant Boston music scene. 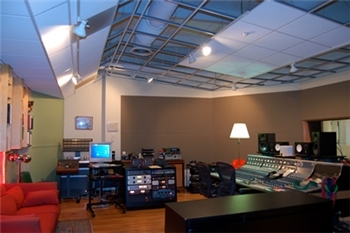 Aimee Mann, Pixies, James Taylor, The Click Five and Jon Brion are just a few clients along with hundreds of other talented bands that have recorded here. More than a room full of gear, Q Division is a community of professional musicians and producers dedicated to delivering the finest product to our clients. Located in the heart of Davis Square, Somerville MA, Q Division is proud to announce its TV/Film in-house writing and production facility.